 Sedo, a premium DomainGang sponsor, has been offering a select collection of premium domain names via its GreatDomains auctions. The auction is now becoming bi-monthly, to improve the quality of domain inventory, and to attract a larger audience of bidders. By switching to rolling out the GreatDomains auction every 2 months, Sedo will also be able to focus on promoting these domains through its network and marketplace. From now on, the GreatDomains auction will begin on the 3rd Thursday of every other month. Applications for the next GreatDomains auction are underway, and you can find more information via Sedo.com – click on the banner below. 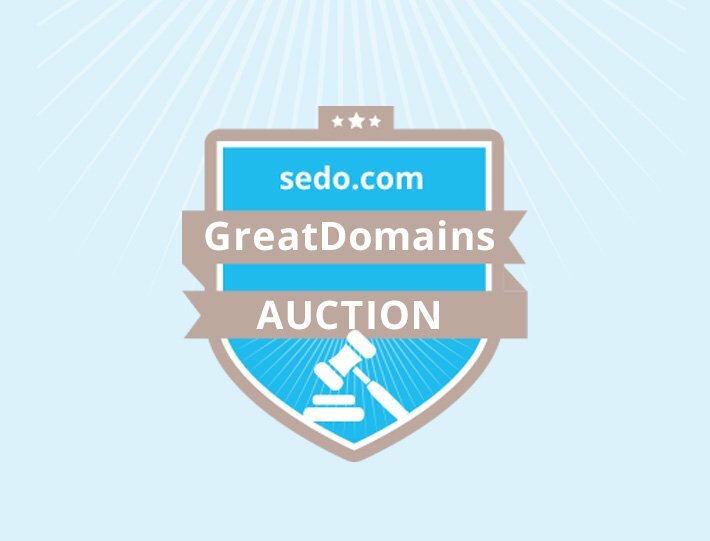 Sedo offers the GreatDomains auction – now every 2nd month.  they need more and crappier domains. they have been going downhill for twenty years. if all you got is four great domains just put up 4 great domains and do a bit of promo like they did in the old days. if they want to keep doing it like they have lately i believe notevenclosetogreatdomains.com is still available for registration. RaTHeaD – Sedo sales numbers say otherwise. I think the move will help increase quality, as the screening process will be stricter. There is always room for improvement, naturally.